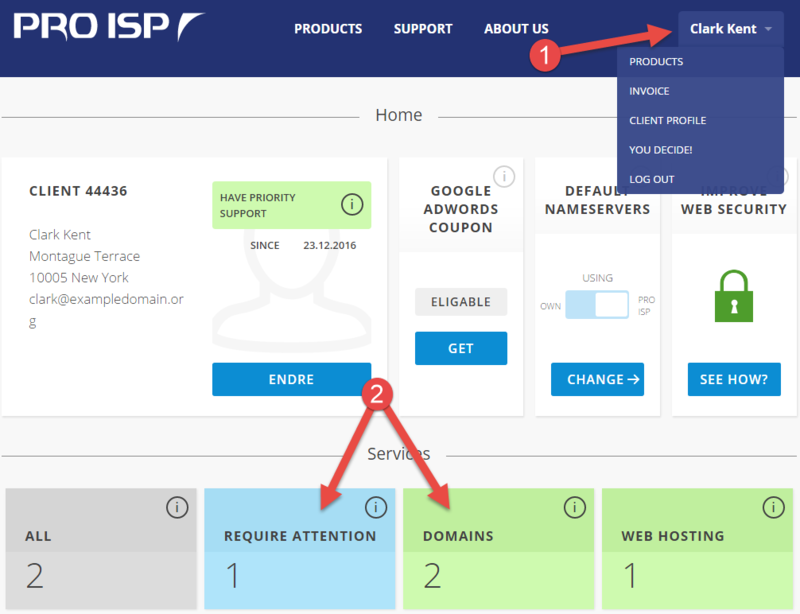 This guide details how to proceed to update the authorization code for a domain name that is being transferred to PRO ISP. 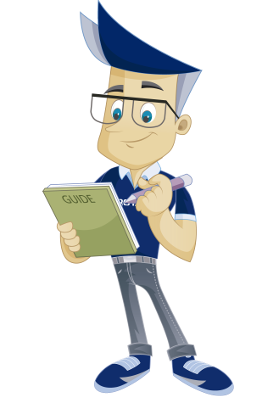 This guide assumes that you have already logged in to the customer portal with your customer number where you ordered the domain that you want to update. Choose "Domains" from the sub menu as shown in the screenshot below. You will now see a new window where you can update the authorization code for the actual domain. Tyoe the authorization code in the field for authorization code. In this example we have typed the authorization code "1HGmmcADo0". You get the authorization code for your domain by reaching out to the previous registrar for the domain. Click on the button "Update" to update/save the authorization code. 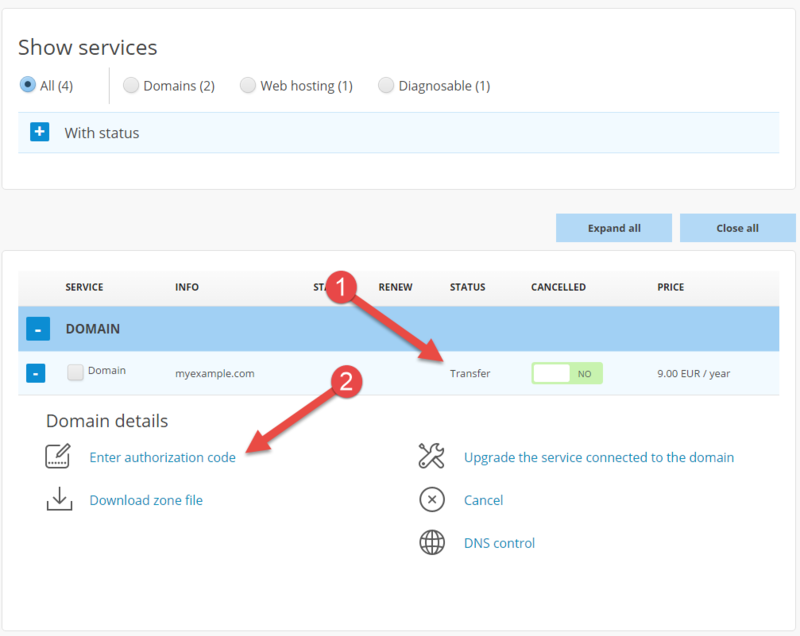 We have now been through how to simply add/update the authorization code for a domain that is being transferred to PRO ISP.